Let us take you on a trip that you will talk about for the rest of your days. Dominique offers Fly fishing and Rock & Surf angling safaris. 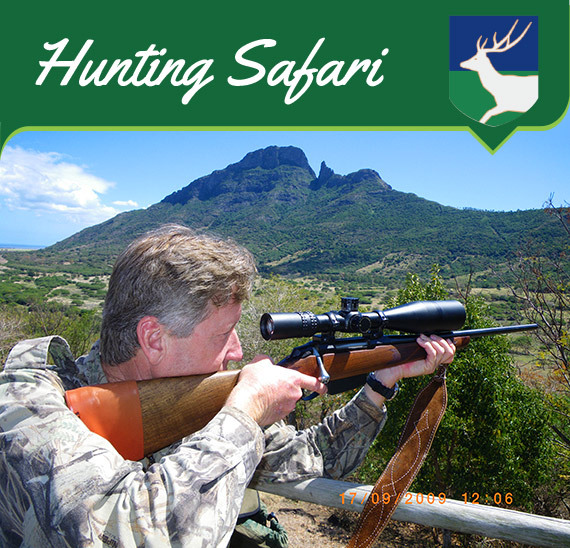 An adventure into the breathtaking secret wilderness of Mauritius in search of Stags, Wild Boar, Guinea Fowl, Partridge and more. Dominique Thévenau is a Mauritian born fishing and hunting enthusiast and your perfect guide to have the time of your life ! 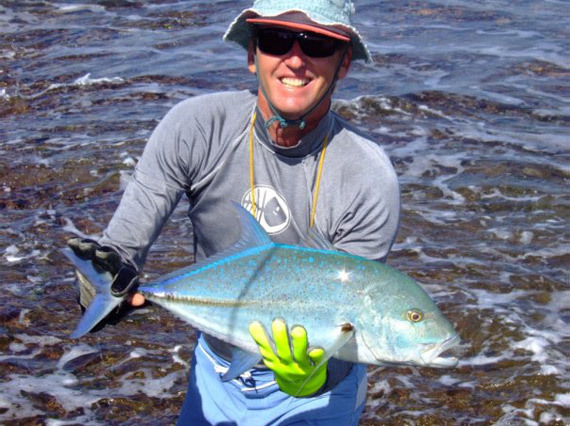 He is specialized in surf casting, salt water fly fishing and deer hunting. He is fluent in English, French, Creole and Afrikaans. Because the groups are small, he can customize them specifically for your special needs. 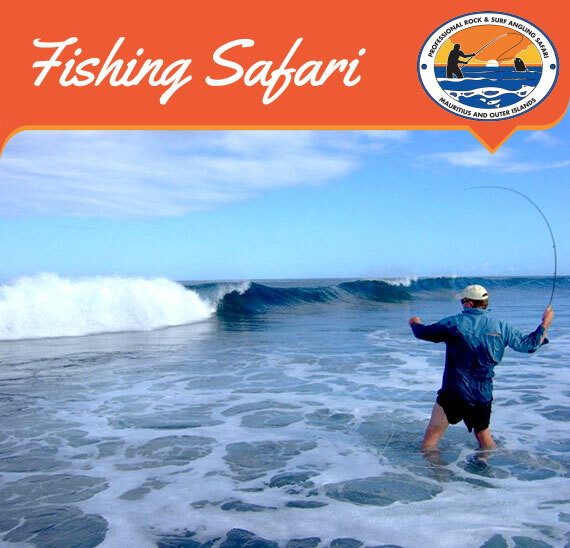 He is specialized in surf casting, salt water fly fishing and deer hunting. He is fluent in English, French, Creole and Afrikaans. Because the groups are small, he can customize them specifically for your special needs. He aims to give you the experience possible ! Every time I come fishing with Dominique, he always takes me somewhere different. 10 Out of 10 for determination, plenty of adventure. See you next year for trip number 4! Genial! Bravo, tellement agreable de decouvrir l’interieur de L’ile! Superbe! Moment inoubliable que ce beau cerf et mille mercis pour le beau cochon! The best days fishing ever. Lost big G.T. approx 70lb but landed 10lb + 12lb in extreme conditions. Thanks Dom. Will be back. Finalmente una pesca divertente e ‘sportiva’ diversa dal solito. Abbiamo aggancianto e perso un barra cuda e un dog tooth tuna. Ma……queub grosso, un dog tooth tuna da 80lbs non na avuto scampo!!! I have hunted big fish off the surf for 30 years and never had such a great experience. +- 50lb Kingfish – the fish of my dreams. Assisted by a unique guide – I doubt this experience is available in the world. Thank you Dom.